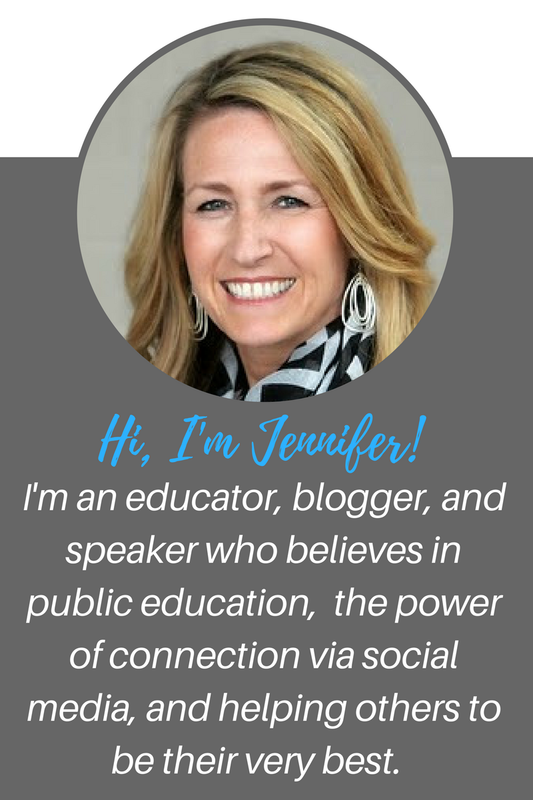 The Compelled Educator: How Has Your PLN Made You a Better Educator? Monday nights are my "late nights." They are the nights that my husband and kids know that I'm out of pocket, because I help host a twitter chat from 9 - 10pm. Alabama Education Chat started 2 years ago, and I've loved getting to host with co-founder Holly Sutherland and co-moderator Michael McLendon. This week, our topic was "How to Grow Your PLN." 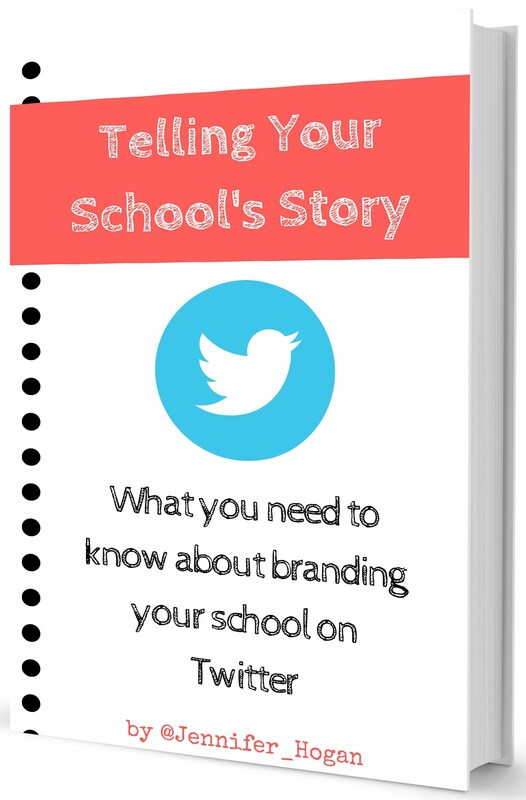 The chat was incredible validation of how twitter has helped educators to grow personally and professionally. Q1: Besides who's here in #ALedchat, who do we need to learn from on twitter? 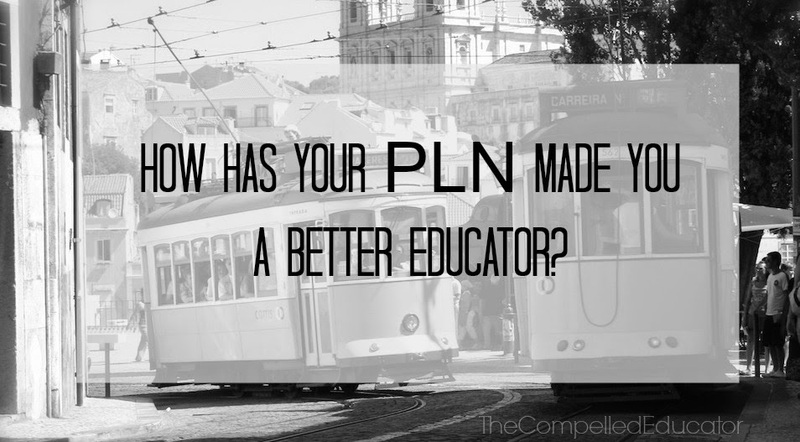 Q2: How has your PLN made you a better educator? 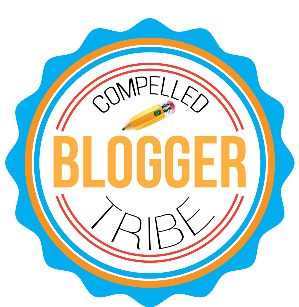 Q3: What blogs/blog authors do you read and/or recommend? Q4: Who are the non-educators on twitter that we need to follow? Q5: What's another favorite chat besides this one, and what makes it great for you? Q6: What other ways do you connect with your PLN besides twitter? Final Q: What will you do this week to grow your PLN?